Click the buttons below to follow us! 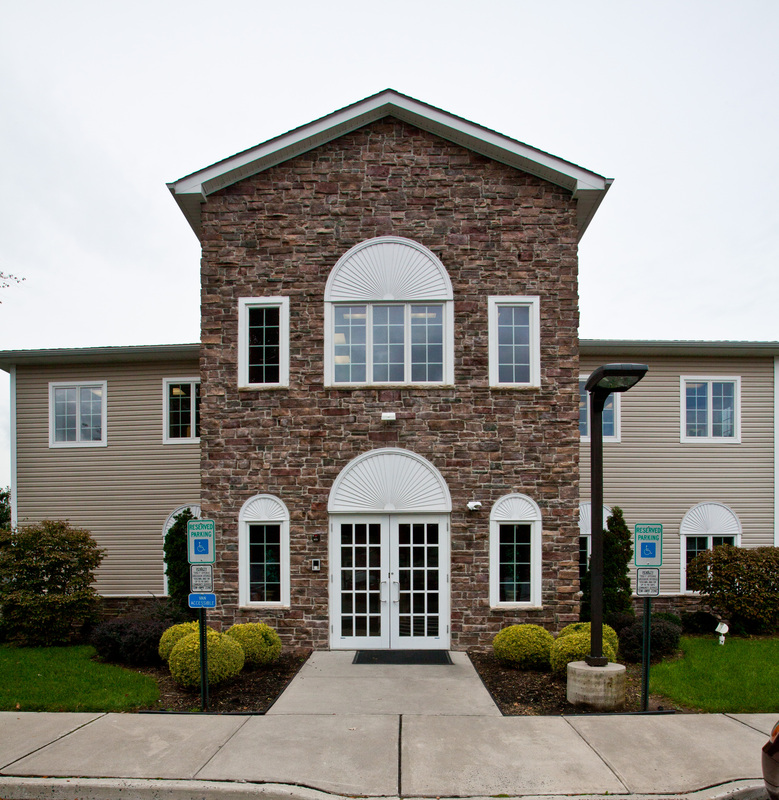 When you visit our Middlesex dental office, your smile and your comfort is our top priority. Middlesex NJ family and cosmetic dentist, Dr. Agnieszka Bara has been serving patients in the Middlesex, Piscataway, Sommerville, South Plainfield, Bridgewater, Warren, Dunellen, Martinsville, Somerset and the surrounding areas for over 14 years. We welcome you to check out our state of the art modern facility where your comfort is our goal everyday, while maintaining the highest levels of cleanliness and infection control. We are proud to provide you with the best that modern dentistry has to offer including Zoom Teeth Whitening, Invisalign (Clear Braces), All on 4 (Teeth in a day) implant supported immediate restorations, and Cerec 3D CAD CAM one day porcelain crowns and restorations made on site. 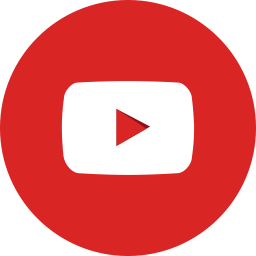 Click here to watch our new procedure videos. We genuinely hope this site is helpful to you in learning more about our Middlesex, NJ family & cosmetic dental practice, dental conditions and treatments, dental recommendations, and more. Please browse through our website and be sure to give us a call @ 732-537-9922 if you have any questions or would like to schedule an appointment. 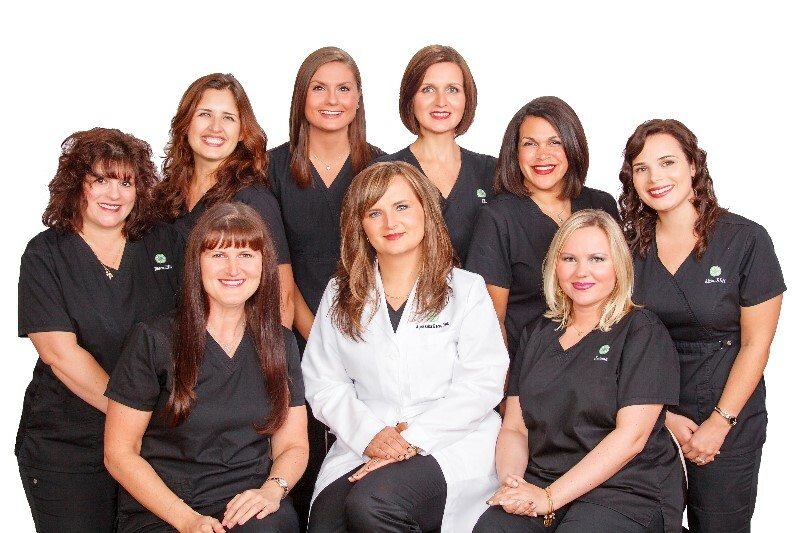 Middlesex, NJ dentist, Dr. Agnieszka Bara is a dental professional dedicated to excellence in General, Family, & Cosmetic Dentistry such as Dental Makeovers, Veneers, Teeth Whitening, Crowns/Caps and many other dental procedures.